Ready for bed? Wear your pyjamas. Enjoy a variety of bedtime rhymes, stories and lullabies with author-illustrator Barbara Reid (famous for her plasticine scenes in books like The New Baby Calf and Subway Mouse). It is sure to lead to sweet dreams for everyone. Drop-in. For ages birth to 7. This entry was posted in Event, Gerrard-Ashdale Library, Uncategorized on April 8, 2016 by The Ashbridge's neighbourhood. For more information, call Gerrard-Ashdale Library at 416-393-7717. Join SRC and receive free Notebook, Web Access Code and Fortune Teller! Collect stickers when you report, enter contests and participate in library programs. Get your Summer Reading Club certificate, and other surprises. Make a Summer Spiral. It will look pretty dangling in the breeze and sparking in the sunlight. Wednesday, August 5th, 2 – 3 pm. Learn to paint the decorative Arabian way using acrylic paint. Friday, August, 7th, 4 – 5 pm. Ages 13-19. Register in person or by calling 416-393-7177. Co-sponsored by the WoodGreen Community Centre. Adults’ Chess Club: (Ages 13+) Saturdays, 1-2:30 pm. Drop-in and play casual chess. Ashdale Writers Group: Alternate Saturdays (August 8th & 22nd), 10:30 am to Noon. Drop by and meet others at this community writers group. Writers read and critique in a supportive environment. Bring a piece of writing to share, review and comment on others’ writing, and talk about the process. Gerrard Ashdale Book Club: Thursday, August 27th, 7 – 8 pm. If you enjoy reading a range of literature and talking to others about books, this group is for you. No August selection just discussion of great summer reads. Unleash your inner designer by creating your own wearable tech jewelry with Julielynn Wong, MD, MPH. 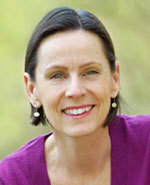 She is a Harvard-educated, award-winning public health physician, maker, and educator. Friday, August 21st, 4 pm. Spaces limited. Please register in person or phone 416-393-7717. English Conversation Circle: Tuesdays, 1:30 – 3:00 pm. Practice Conversational English. Newcomers and local Canadian volunteers sit together for conversations about culture, food, local events and other interesting topics. For more information, Please call 416-645-6000 x2344. Resume Critiquing: Thursday, August 20th, 2 – 3 p.m.
Free one on one resume critiquing and answers to your job search questions. Drop in or call to book an appointment, 416-645-6000 x2316. 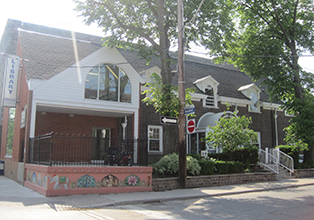 This entry was posted in Ashdale Village / Little India, Gerrard Street East, Gerrard-Ashdale Library on July 31, 2015 by The Ashbridge's neighbourhood. 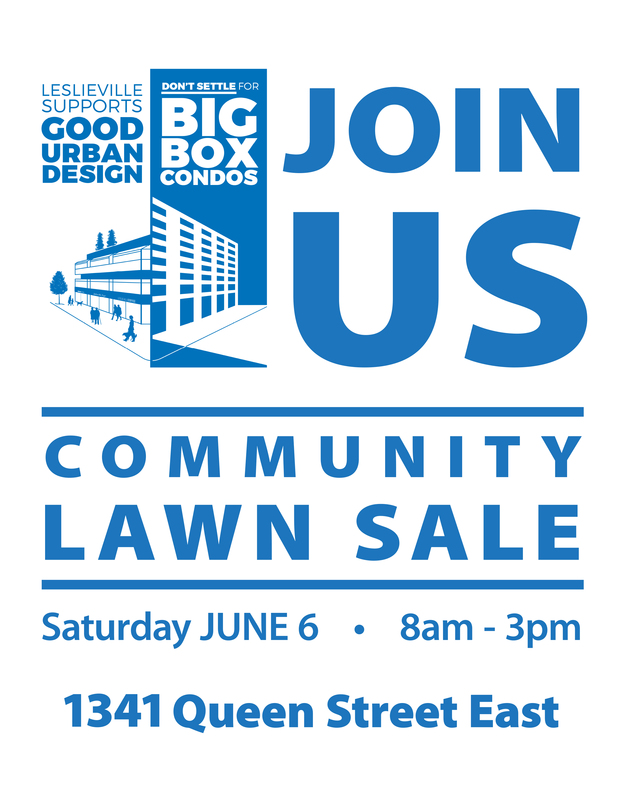 Yard sale to support the efforts at the Ontario Municipal Board to stop the development plan for 1327 to 1339 Queen East. Opening of The Sidekick, 1374 Queen East. 9 to 2 Farmers’ Market, Jonathan Ashbridge Park. Duke of Connaught MakeIT Fair. More to come. This entry was posted in Ashbridge's neighbourhood businesses, Gerrard-Ashdale Library, Queen Street on June 5, 2015 by The Ashbridge's neighbourhood. Our Greenwood Park skating trail is still open, good fun on a day when it’s not raining. Will stay open til March 22. For other activities, see S.H. Armstrong (March Break camp), East End Community Health Centre and Gerrard-Ashdale Library links under Community Services in the right column. Come to the gym at 60 Woodfield Road on March 18 (10:30 am – 2:30 pm) for exhibits, discussions, free lunch and more! By-appointment Income Tax Clinic – see if you’re eligible. Fun, affordable and safe March Break day camp is open to children ages 6 to 12. Call Applegrove 416-461-8143 to inquire about space available. Applegrove’s AGM includes a light dinner, a speaker, door prizes, reports, board nominations and more. Contact Applegrove 416-461-8143 if you want to attend. This entry was posted in Applegrove Community Complex, Duke of Connaught Public School, Gerrard-Ashdale Library, Greenwood Park, S.H. Armstrong Community Recreation Centre on March 14, 2015 by The Ashbridge's neighbourhood. Lots going on this month at Gerrard-Ashdale Library. NFB Film Club. Tuesday, Jan 6th, 6:30 – 8pm. Join us for a free documentary screening of “Shameless Propaganda” by Robert Lower. All are welcome. Drop-in! Did you get a new smart device over the holidays? Discover e-resources collections available at the library and how to download content onto e-reader, laptops, tablets and/or other mobile devices. No registration required. Drop-in. Family Literacy Day Story telling: Friday, Jan 30th, 4 – 5 pm. Celebrate family literacy day with storyteller April Nicolle. Great stories for all ages. Drop-in. TD Shakespeare for kids Library Club: Saturdays starting: Jan 31st, 2 – 4 pm. Explore the world of magic and adventures in some of the greatest stories ever told! For ages: 7 – 12 years. Program conducted by Shakespeare in Action Theatre Company. Registration required (6 sessions in total). Adult Chess Club (For ages 13 and up): Saturdays starting Jan 10th, 1:00 to 2:30 p.m.
Come and play casual chess with other like-minded players. No experience or registration required. Adult Crafternoon: Mondays starting Jan 5th, 2:00 to 3:00 p.m.
Knitting, sewing, or quilting? Drop in and meet a group of crafty people who teach and learn from each other. Bring a project that you are working on or pick up a community project in our neighbourhood friendly environment. Ashdale Writers Group: Alternate Saturdays (Jan 10th & 24th), 10:30 am to Noon. Drop by and meet others at this community writers group. Bring a piece of writing to share, review and comment on others’ writing, and talk about the process. 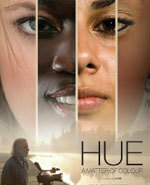 Gerrard Ashdale Book Club: Thursday, Jan 29th, 7:00 to 8:00 pm. If you enjoy reading a range of literature and talking to others about books, this group is for you. January selection: “The Long Goodbye” by Robert Chandler. Youth Advisory Group (YAG) (Ages 13 to 19). Friday, Jan 23rd, 4 – 5 pm. Make friends and earn volunteer hours while helping us to create a better library for youth in the community. Youth volunteers needed. Registration required. Call us at 416-393-7717 for more information or reply to this email. Lego Club: Thursdays, starting Jan 15th, 4 – 5 pm. Pre School Time (3 to 5 years): Wednesdays, starts Jan 14th, 10:30 – 11:00am. Enjoy stories, songs, rhymes and activities for younger children with their parents and/or caregivers. Drop-in. Kids Book Club (Ages 8 – 12 years): Wednesday, Jan 28th, 4 –5 pm. Join to read, talk and play a game related to the book of the month! Sign up to become a member. January Selection: “The Secret Fiend” by Shane Peacock. Leading to Reading (Children in grades 1 – 6): Mondays (starting Jan 5th), 5 – 6 pm. Children receive individualized help with reading and writing homework for one hour per week. Note: Program registration is currently full. English Conversation Circle: Tuesdays (starting Jan 6th), 1:30 – 3:00 pm. Practice Conversational English. Newcomers and local Canadian volunteers sit together for a conversations about culture, food, local events and other interesting topics. For more information, Please call 416-645-6000 x2344. Resume Critiquing: Thursdays (starting Jan 8th), 2:00 – 3:00 p.m. This entry was posted in Event, Gerrard-Ashdale Library and tagged Gerrard-Ashdale Library on January 6, 2015 by The Ashbridge's neighbourhood.